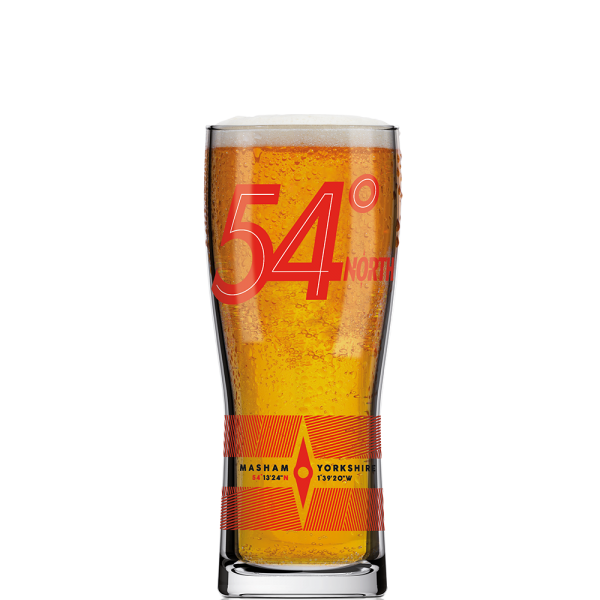 54 North Monaco Half pint glass 2018 edition. 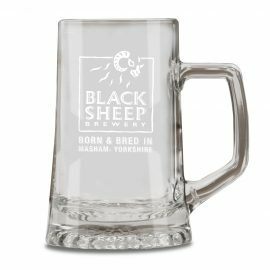 Perfect glass to enjoy a cold glass of are small batch lager. The 54th parallel north is the line of latitude around the earth that passes through Masham, Yorkshre – the home of our brewery. 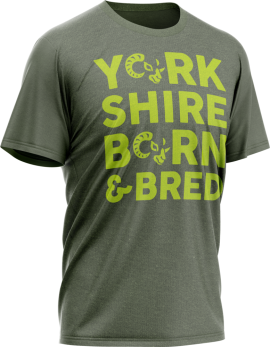 We named it 54° North so where ever you are in the world, you can always find your way back to Yorkshire.